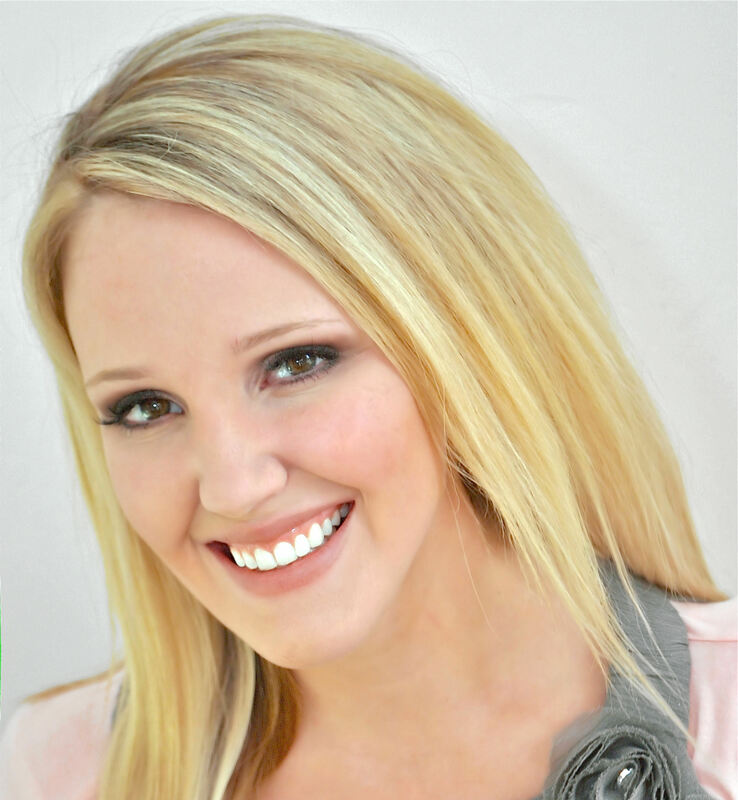 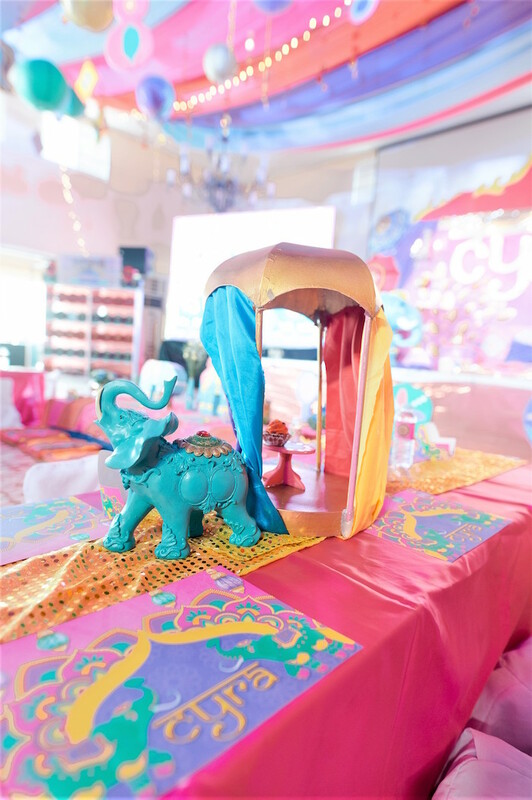 Looking for glam from a far away place?! 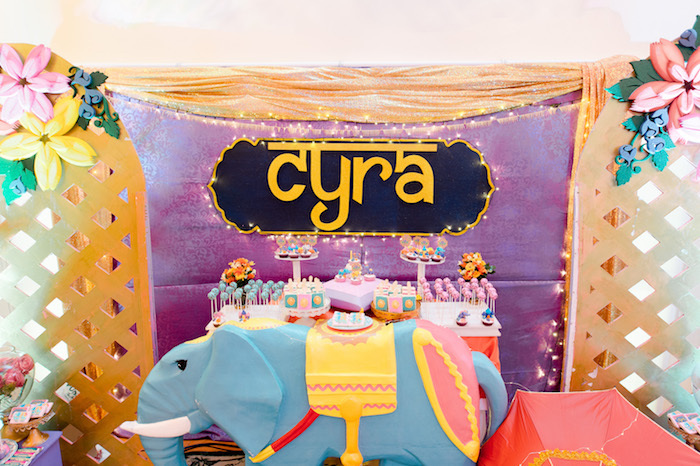 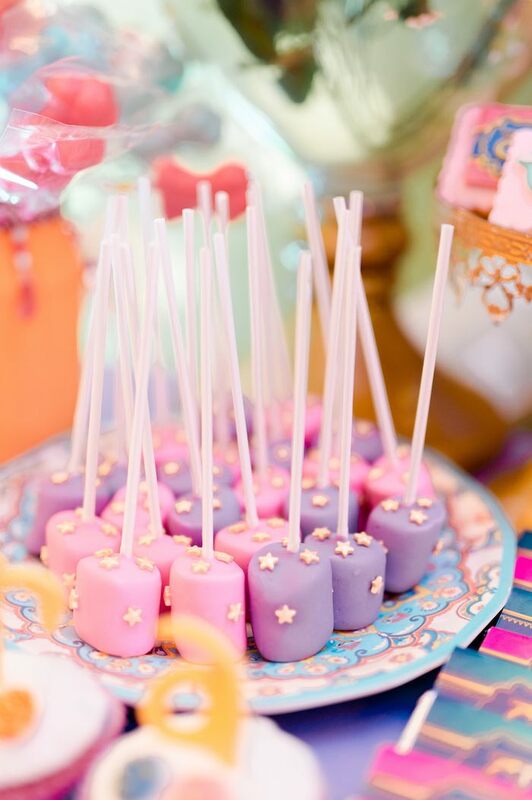 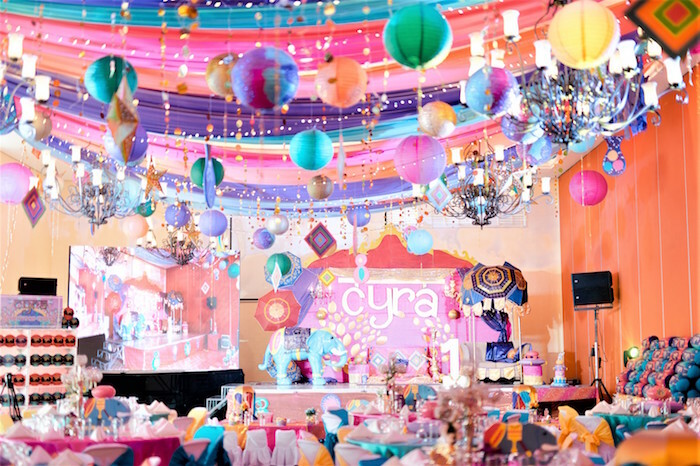 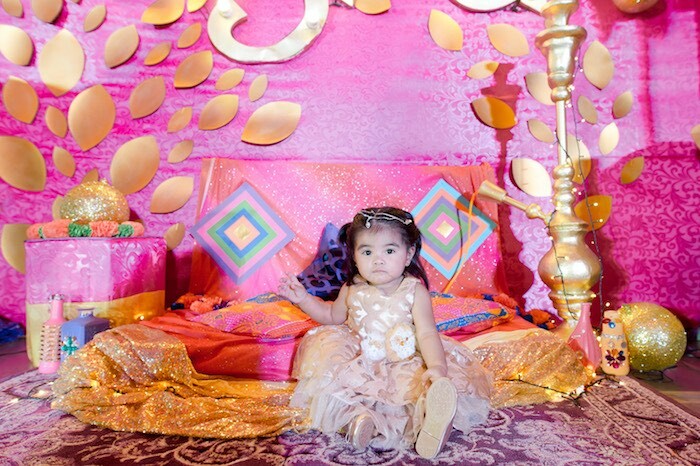 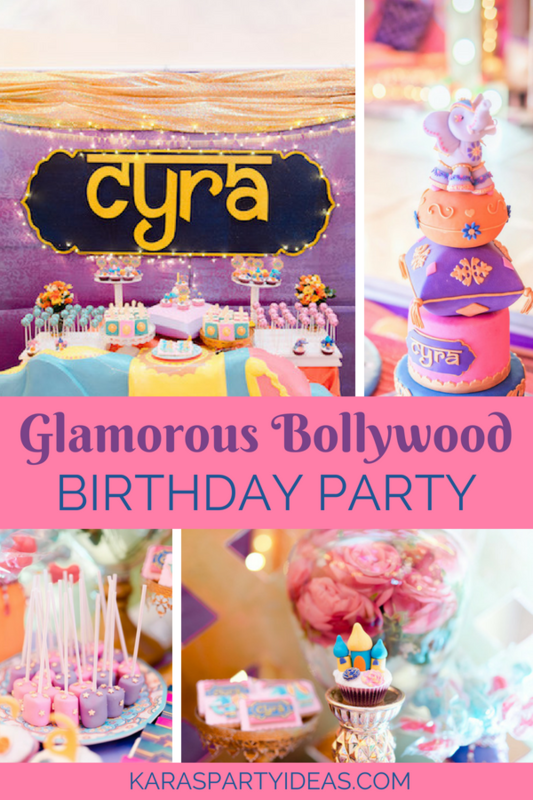 If so, this Glamorous Bollywood Birthday Party by Ana Carpo of Party Bitz & Pieces, out of Las Pinas, Philippines, is something to chase! 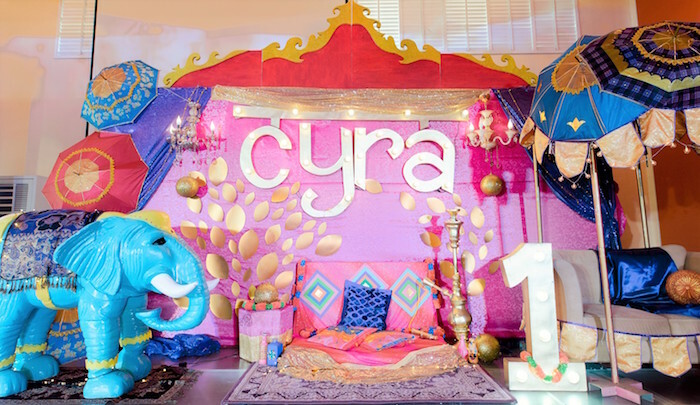 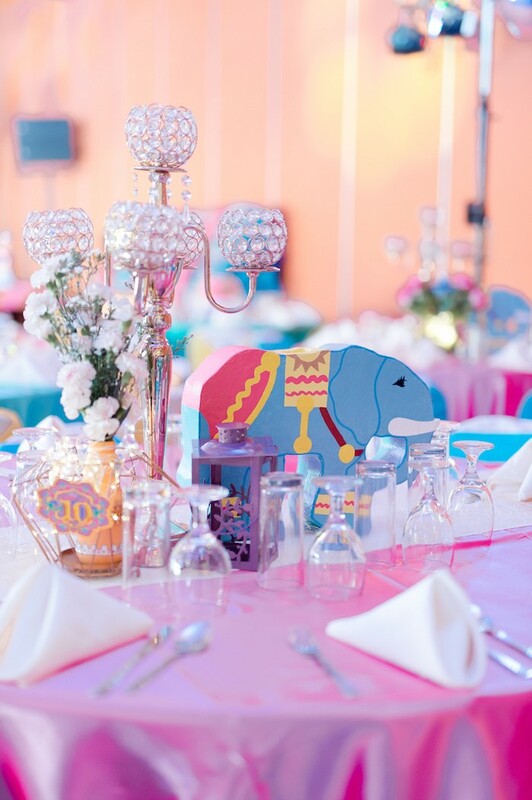 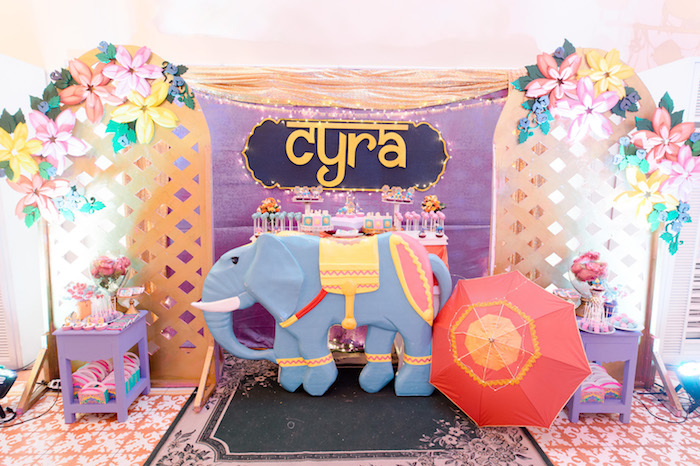 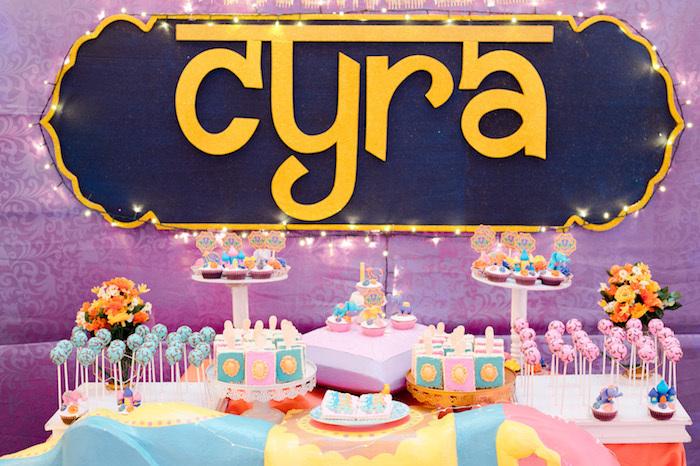 Packed with elements custom and fun, this darling event is Bollywood at its peak! 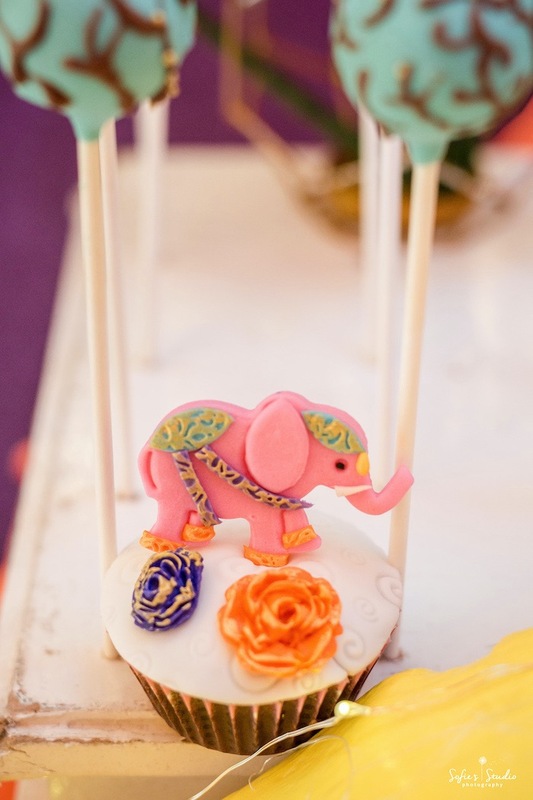 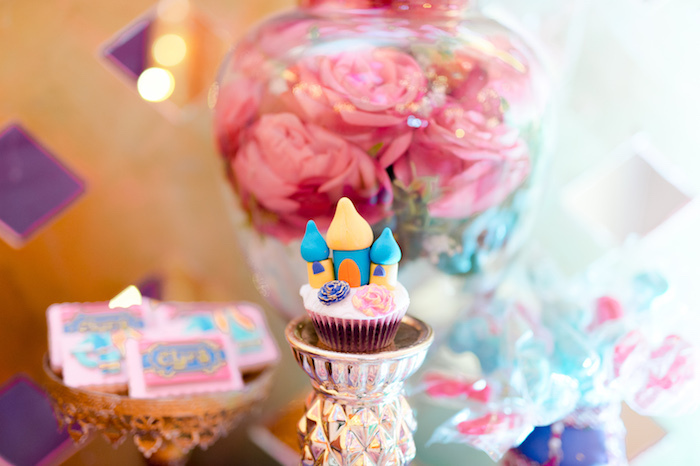 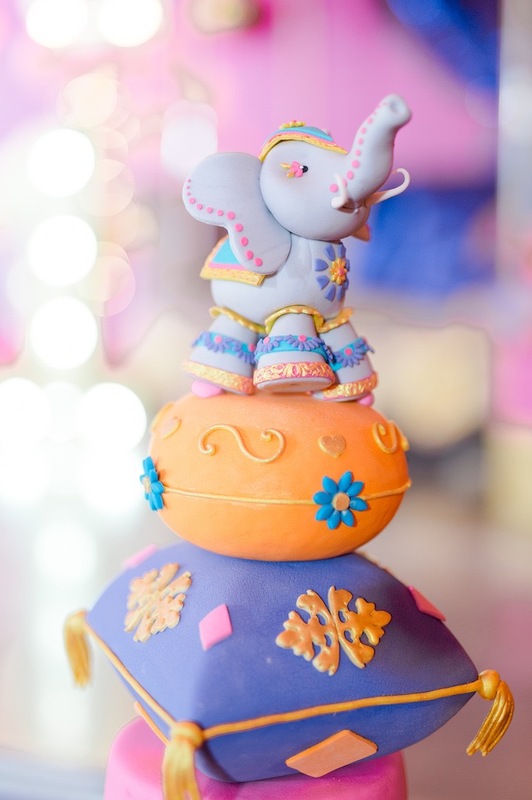 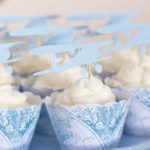 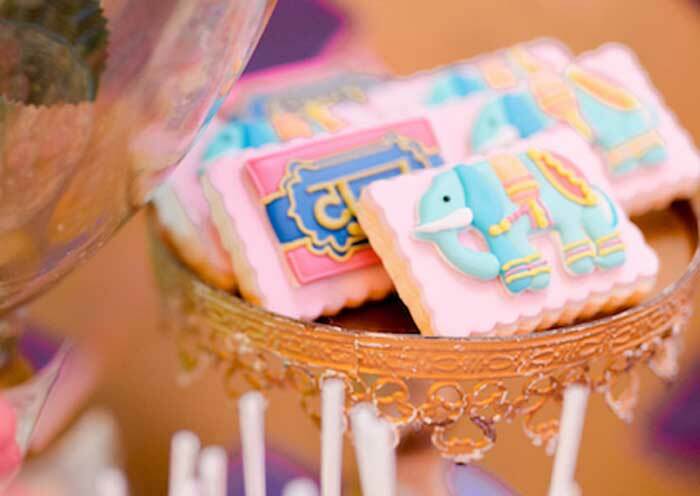 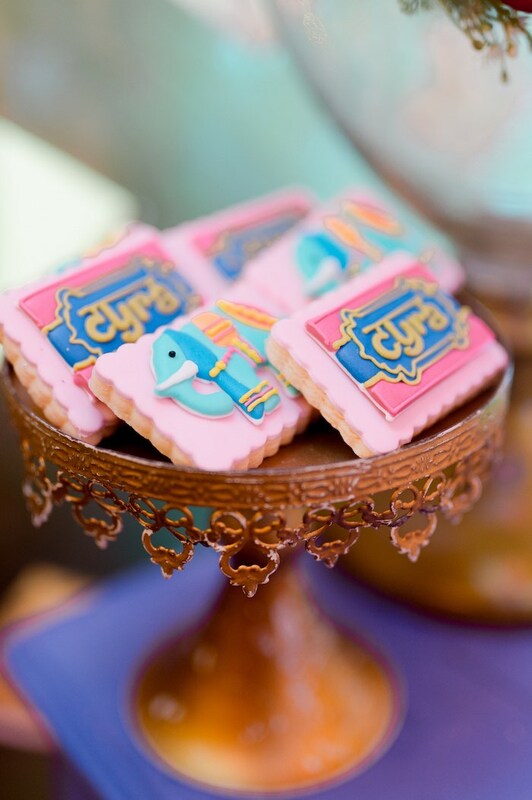 And Custom Bollywood-inspired Cupcakes + Cookies! 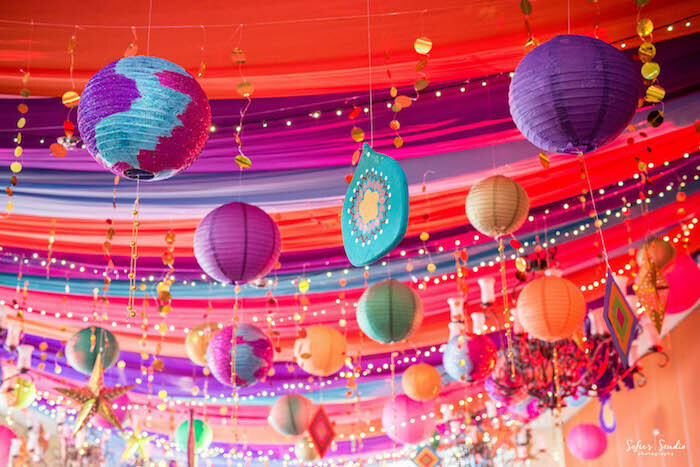 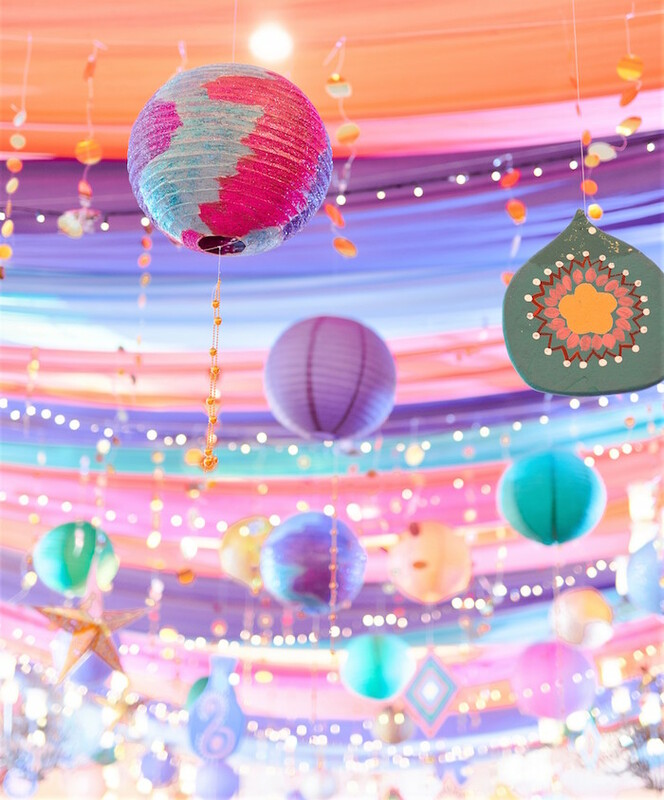 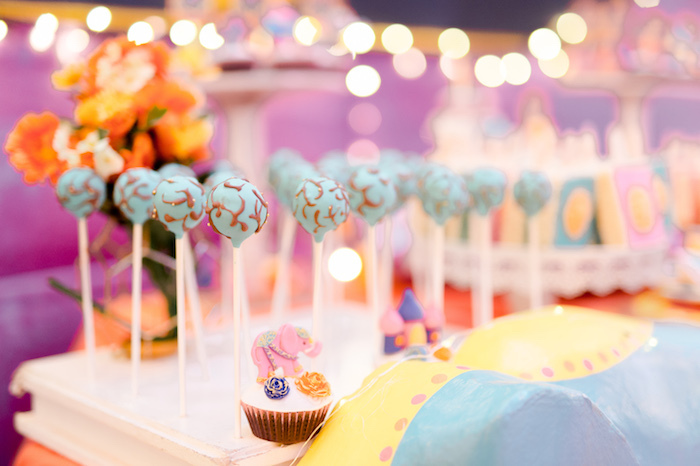 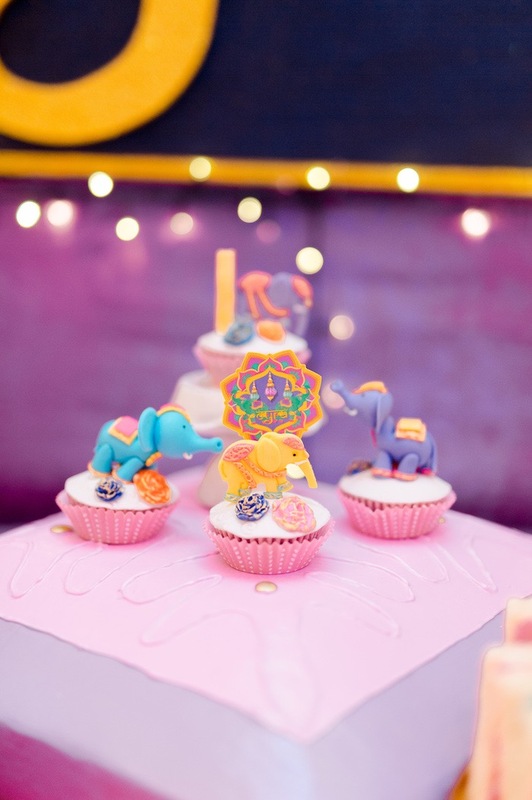 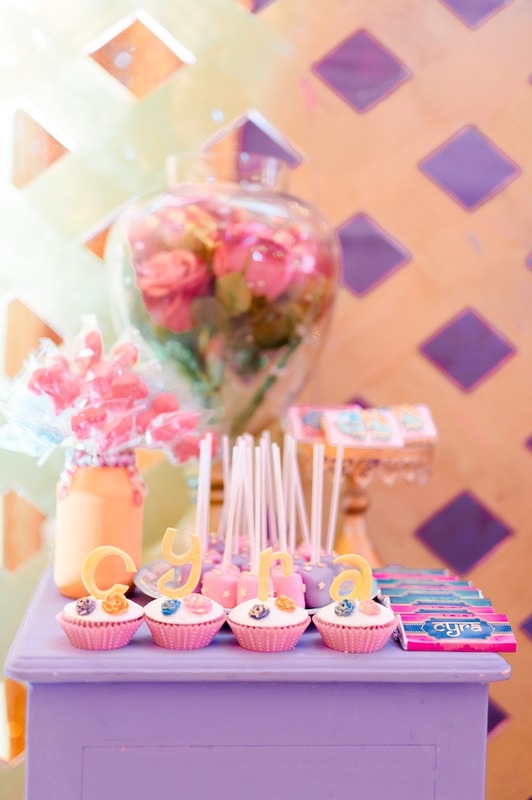 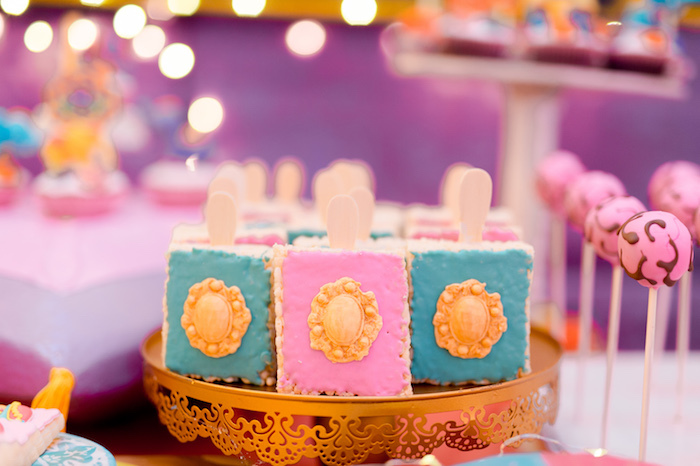 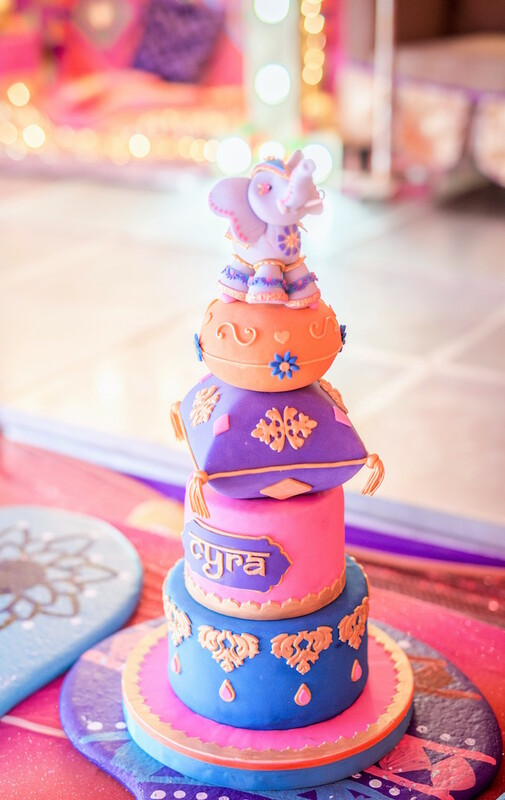 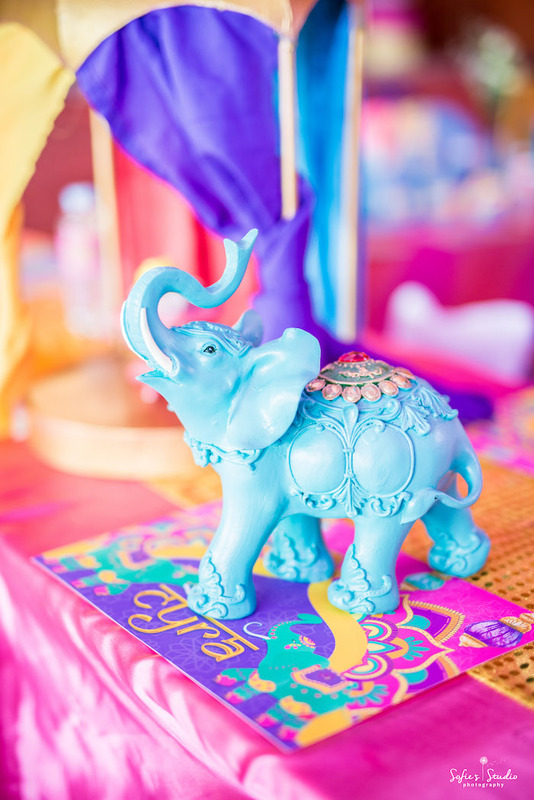 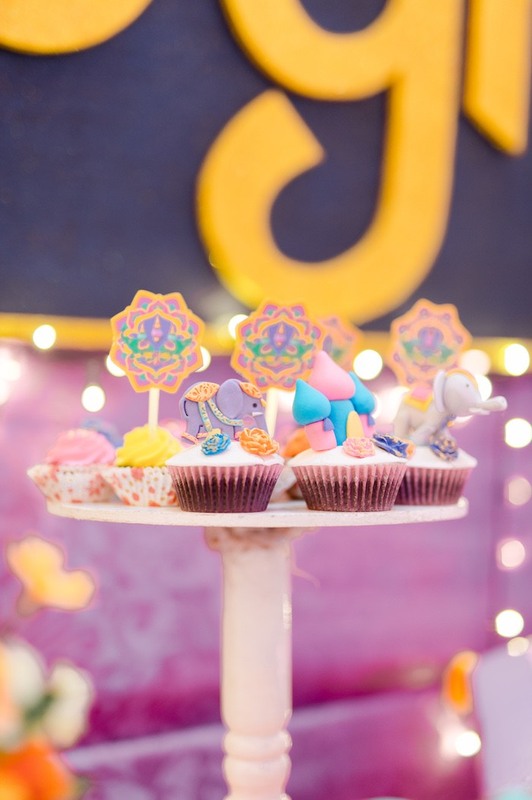 See all of our Bollywood party ideas here!